Dunning is responsible for quality control, ideas, and overseeing Carmichael Lynch Relate's client relationship management team. 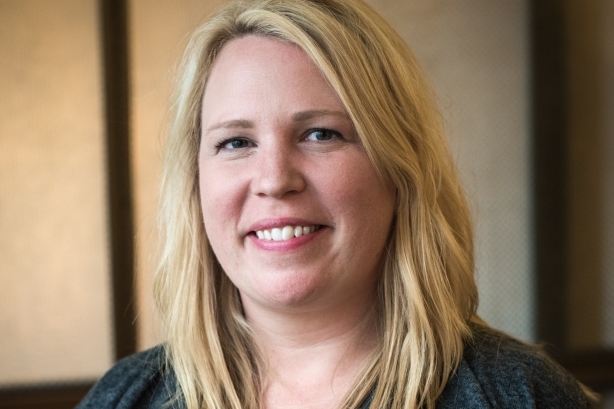 MINNEAPOLIS: Carmichael Lynch Relate, formerly Spong, has hired Edelman SVP Alison Dunning as client services director and senior partner. Dunning, who started in the newly created role on October 17, reports to the firm’s president Julie Batliner. Dunning is responsible for quality control, ideas, and overseeing Carmichael Lynch Relate’s client relationship management team. "We’ve had close to 40% growth, which has been a great mix of organic and new business," said Batliner. "So we have been changing our staffing model per that growth and hired 20 new people this year." Dunning was not immediately available for comment. Most recently, Dunning worked in Edelman’s New York office for three years, where she served as SVP within the firm’s consumer marketing practice. Clients she worked with at Edelman include Unilever, Edgewell Personal Care, Microsoft, and eBay. Between 2007 and 2010, Dunning was a senior account supervisor at Edelman, according to her LinkedIn profile. Dunning also served as an account director for Waggener Edstrom, now known as WE Communications; a PR manager for Kohl’s; and a media relations assistant for Target, according to her LinkedIn profile. Last month, Spong changed its name to Carmichael Lynch Relate. In 2014, the agency rebranded from Carmichael Lynch Spong to Spong to create a stronger distinction from ad agency Carmichael Lynch. Batliner told PRWeek last month that the firm is constantly evolving and different than it was two years ago, in reference to the name change. Batliner stepped in for agency founder Doug Spong at the top of the firm in the fourth quarter of last year. She noted that much of the shop’s near-13% growth in 2015 was fueled by consumer work, which accounted for 55% of its total revenue. Spong joined Fahlgren Mortine in an of-counsel role in April 2016.